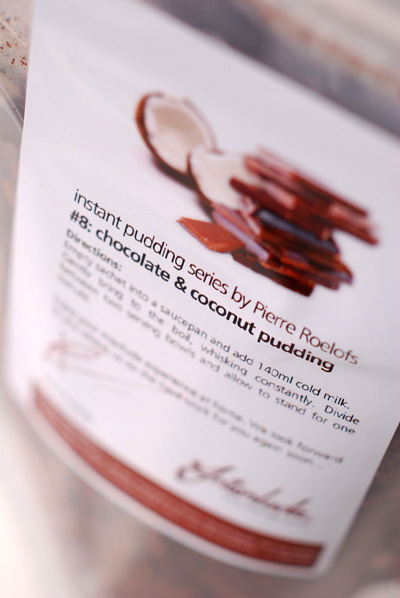 As you can see on the label it is an Instant Chocolate and Coconut Pudding made by Interlude's Pastry Chef Pierre Roelofs. and whisk in 140mls of cold milk. Over a gentle heat, continue whisking until it reaches boiling point. 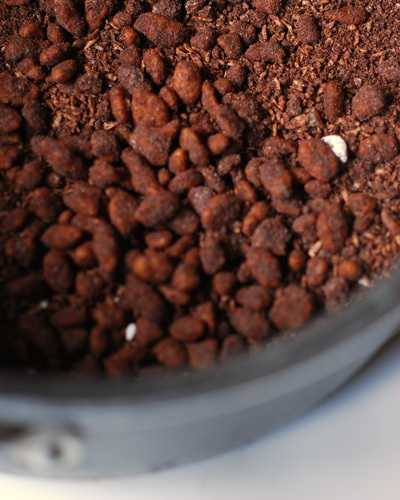 Pour into two small bowls and allow to set. 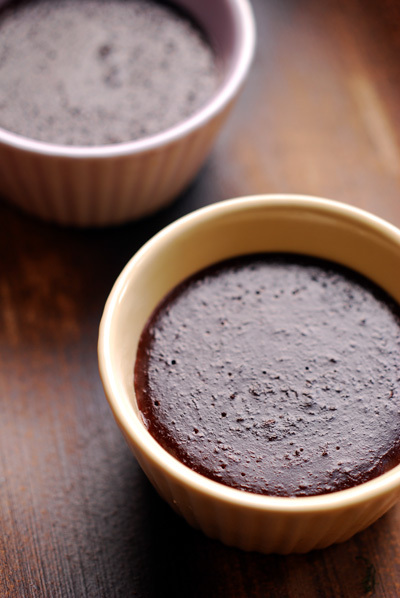 It's quite a rich dessert so it's more than enough for two to enjoy.